Click to read what our customers are saying. Our compounding methods offer flexibility in dosage and delivery, which helps ensure that patients are getting the right amount of the medications they need in a form that makes administering it as easy as possible. 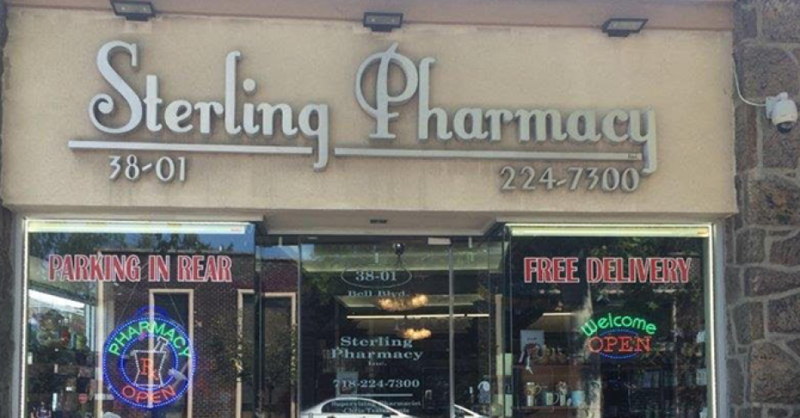 We are a new European style neighborhood pharmacy located in Bayside, Queens, New York, that provides quality and personal service to all of our clients. 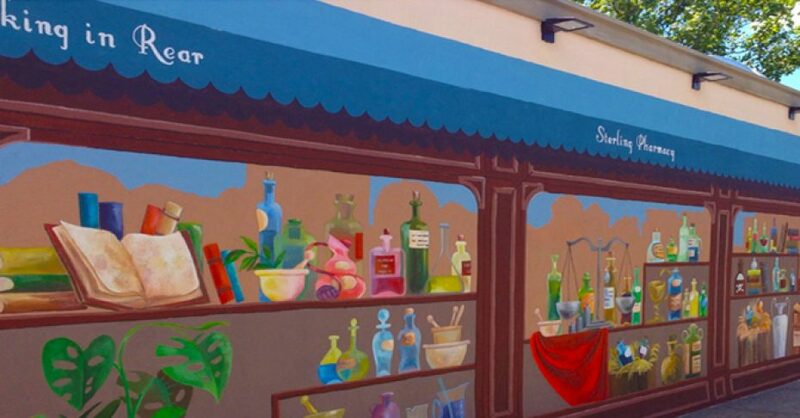 As pharmacists by trade the owners decided to marry holistic and natural beauty to traditional medicine. 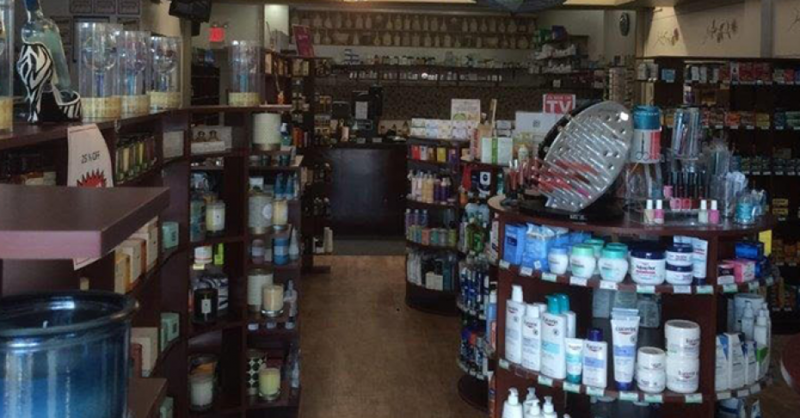 We cater to the individual needs of each client with a wide range of healthcare, skincare, and wellbeing products from around the globe. We also carry a full line of infants and children's products. When it comes to your health, our pharmacists make it their business to give you the personalized attention and care you expect. With a diverse selection of medications now available, it is important that you know that a Sterling Pharmacy's pharmacist is their to help you with answers to your questions about medication use. We are dedicated to making every effort to guarantee patients’ satisfaction with our services. We offer competitive pricing and accept most insurance plans.